Business Administration teaches practical working techniques to help support day-to-day office and administrative activities. 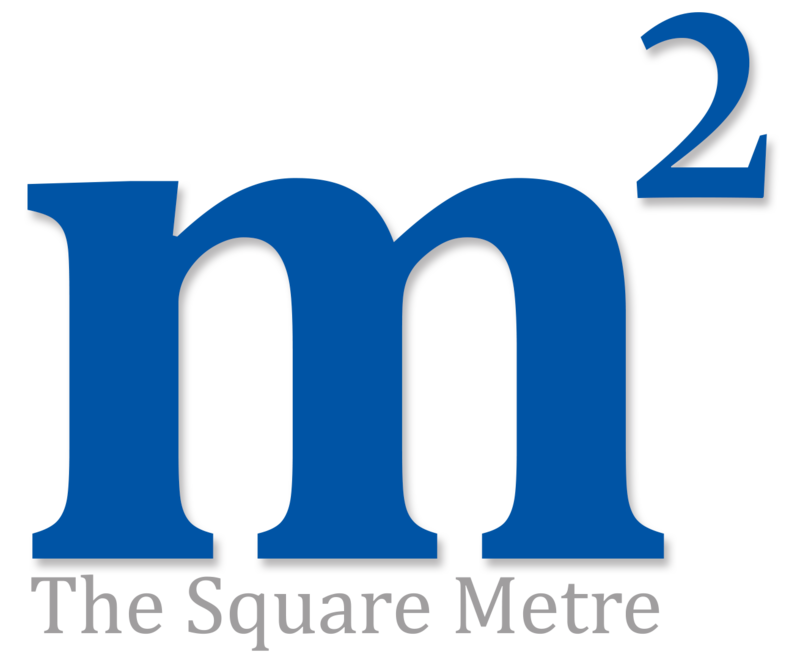 The Square Metre course allows you to enhance and Improve your practical skills and performance in the workplace. We achieve this through an amalgamation of case studies, practical exercises and theory. Our course will enable you to develop effective communication techniques to aid interactions with colleagues and customers alike, ensuring a streamlined approach. You will also learn how to manage documentation, provide administration services, support business changes and manage budgets. The course also touches on leadership and business management techniques, to support your personal and professional growth.